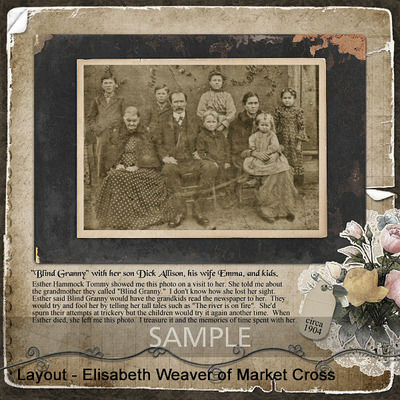 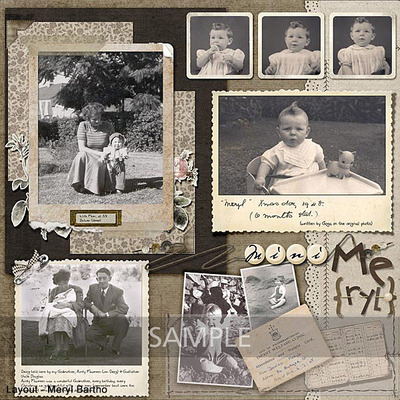 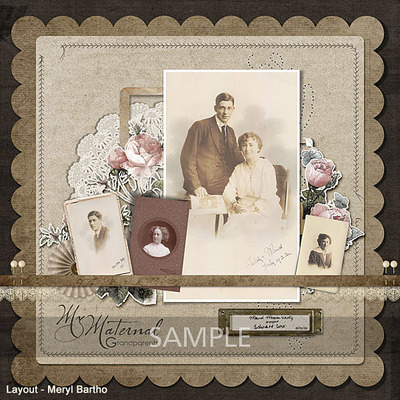 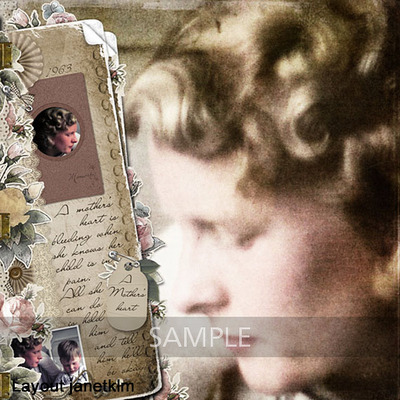 Get your treasured photos out of the photo box, & make pages with this lovely collection, & modern photos get an air of nostalgia creating equally lovely pages. 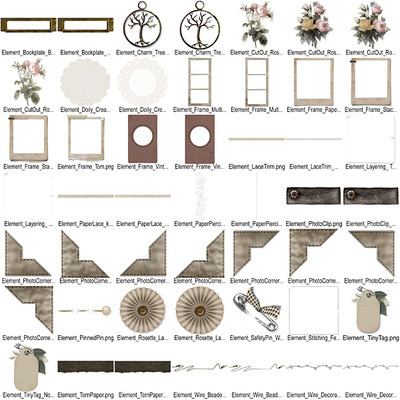 ~ Elements, in paper scrapping style will give pages a beautiful hand scrapped look. 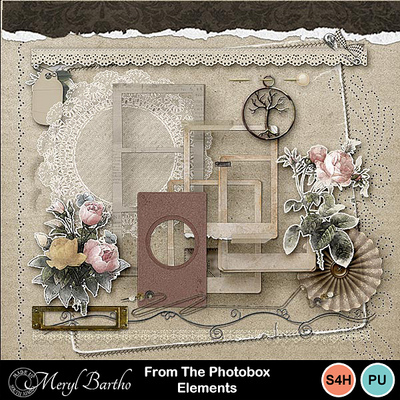 ~ Easy to use neutrals predominate - touches of cinnamon, sage, pinks and soft gold give a lift. 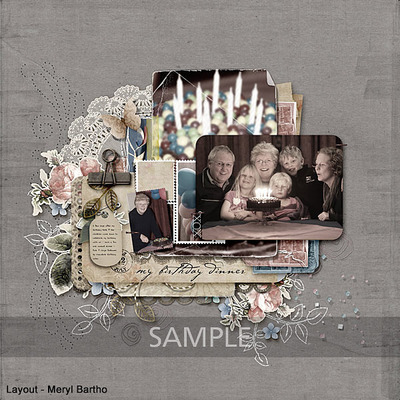 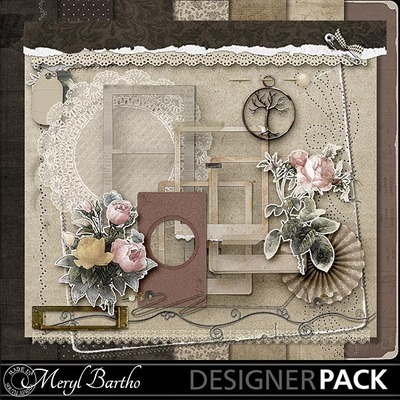 ~ Fabulously textured papers - plain and patterned.